The Union government’s approval for new power projects and a plan to address stress in the sector are expected to revive investment but experts and the industry see the measures working only if backed by real changes in coal supply and power purchase. The Cabinet Committee on Economic Affairs (CCEA) had on Thursday approved new power projects worth Rs 31,000 crore. It also approved a revival package for the stressed sector which addresses some of coal linkage-related issues and payment delays from distribution firms. The government also approved a hydropower policy that gave renewable energy status to hydel plants in the above 25 Megawatt (Mw) category. Large conglomerates like Larsen & Toubro (L&T), with engineering, procurement and construction presence in the power sector see the move as investor-friendly. “The CCEA approval in reviving stressed assets is laudable, especially for projects which are successfully commissioned but not running for want of fuel. The decision is industry-friendly as significant investments have been made by private players in the power sector,” said Shailendra Roy, chief executive officer (CEO) and managing director (MD) of L&T Power. Companies like L&T have been struggling with a weak order inflow in the power segment as fresh investments in the thermal power space have been largely muted. But, private producers said there is definitely more to be done. “We as a sector will want more steps, but those taken are also effective,” said a top official with a private power producer on the condition of anonymity. Companies in the transmission and distribution (T&D) segment expect the new measures will open up more order opportunities in this segment. “The new investments announced and the hydro policy will help bring more orders for T&D players, which I expect will fructify in a year or so. So far, T&D order inflow was largely based on solar and decongestion measures,” said Vimal Kejriwal, MD and CEO for KEC International. Not everyone is convinced that the revival package would be a smooth process. 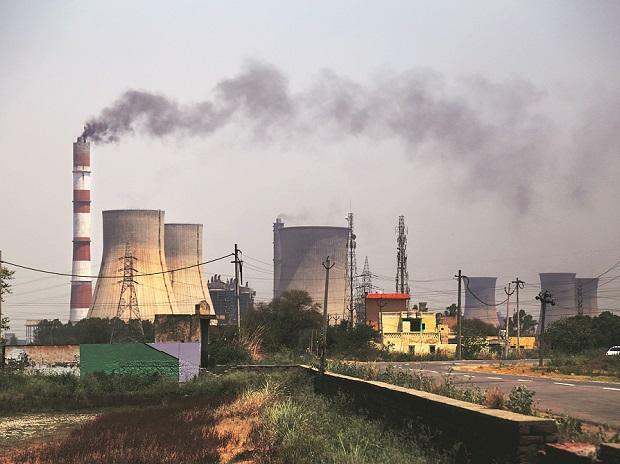 “While the CCEA has recommended regular auction of coal linkages and an increase in quantity of coal for special forward e-auction, this would require significant ramping up of production and supplies by Coal India (CIL),” said Sabyasachi Majumdar, group head — corporate ratings for Icra. The rating agency estimated that the required increase in output would have to be at least 8 per cent higher from current levels assuming the 16 Giga Watt (Gw) capacity will operate at 50 per cent plant load factor under the short-term/medium-term power purchase agreements. The CCEA also approved the recommendation for grant of linkage coal for short-term power purchase agreements (PPAs). SBI Securities expects companies like GMR Chhattisgarh, RKM Power, Jindal Derang, DB Power and Essar Mahan are some other projects which could benefit from this recommendation. Officials concerned at GMR Power and Infrastructure and Essar Power declined to comment on the move. SBI Securities also expects the measures to bring relief on debt to projects with 7 Gw capacity having loans worth Rs 40,000 crore. The move, while will help increase power production, may hit realisation for firms with a spot market presence.